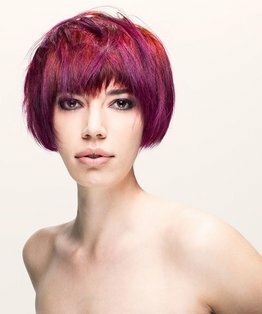 Graham Oglesby’s tutorial features pointers on over-direction, disconnection, internal asymmetry and external balance. 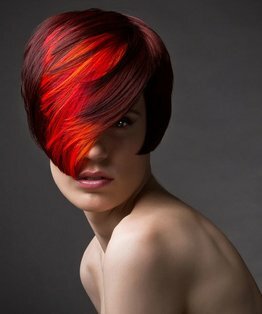 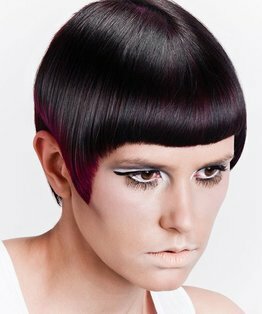 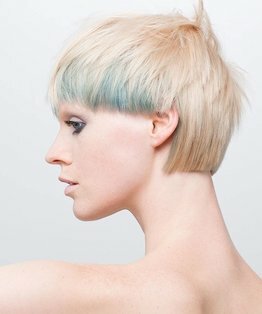 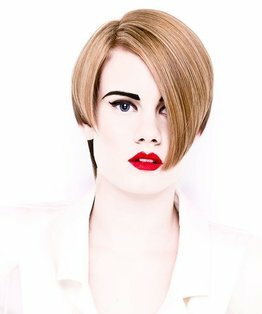 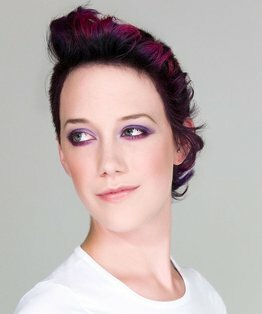 The final result is a bold feminine look with attributes of an offset balance of angles, lines and texture for a quirky, youthful technique which maximises styling possibilities. 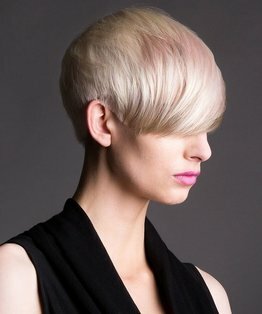 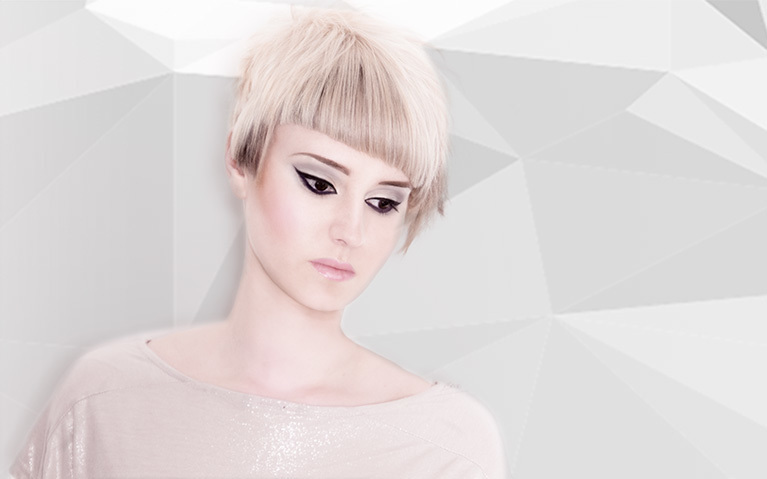 Along with the video, members can also read our step by step guide to this hair with internal asymmetric shape.